The devastated mum of a murdered school girl shared the graphic details of her daughter’s death as her killer requested leniency in court. 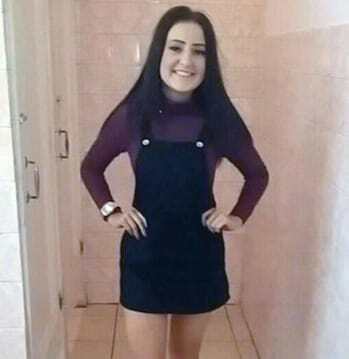 Paige Doherty was 15 when she was brutally murdered by John Leathem, a deli owner in Scotland, who has been jailed for 27 years but has since requested a lighter sentence. The helpless teen was stabbed more than 60 times in the horrendous attack and suffered 140 wounds to her body, killing her within 10 minutes of entering the shop. After further examination, Paige had sustained over 140 injuries, including a large hole on one side of her body made by a huge amount of force, Elite Daily reports. 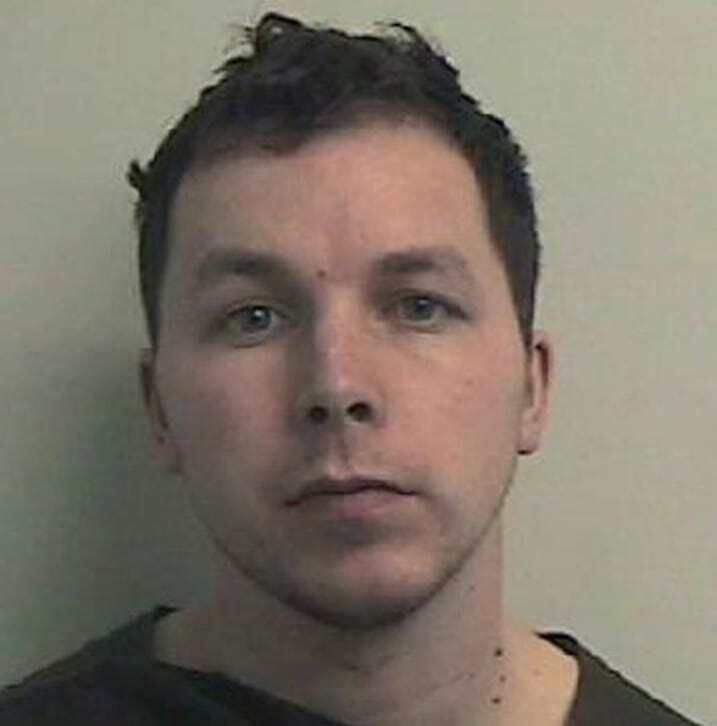 Her 32-year-old killer, who was more than twice Paige’s age when he went for her, armed with scissors, a screwdriver and a knife, has had an appeal granted to hear his plea for a reduced sentence. 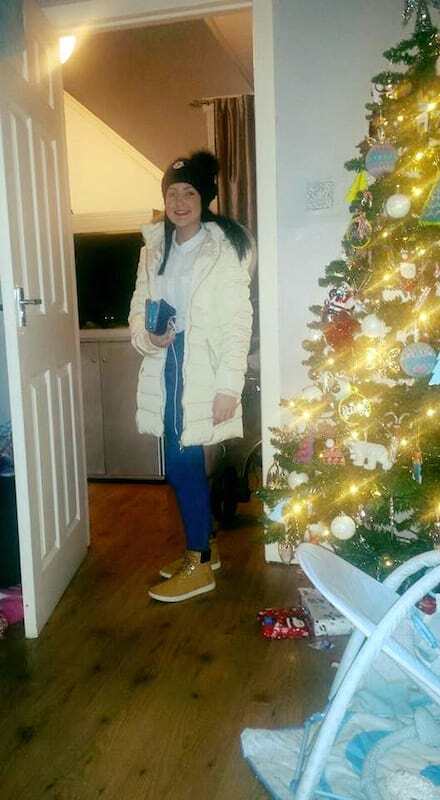 On hearing this crushing news, Paige’s mum decided to post a heart-breaking message on Facebook, listing the atrocious wounds inflicted upon her daughter, who was just 4ft8″ tall and barely six stone in weight. I pray that the justice system of Scotland doesn’t allow this man to have any sentence lowered whatsoever. Our little girl suffered the most horrific death I could imagine. She went on to describe the graphic neck and face injuries her young daughter suffered as she tried to protect herself from Leatherman’s horrific attack. Our little girl suffered the most horrific death I could imagine. She fought and was alive for a good part of her killing but was trapped and no way out with no help for her at all she wasn’t even 6 stone against a man who had a knife a screwdriver and scissors but because he pleaded guilty it gets put on charge that it’s multiple weapons. She had 61 stab wounds and 85 slashes to her face and head some of these but not many were on arms. She had a massive bruise half size of her forehead which could have happened in transportation of her body. Her nose was clearly broken also. Her eye was slit straight across. On top of these wounds Paige had a hole the size of a mans fist created by a further continuous uncountable amount of stab wounds. If I were to estimate I would say in excess of 200 to create this hole. Ending the harrowing post is a prayer for justice for her daughter and hope for the ‘right result’. I take no pleasure in disclosing these details and do not wish anyone to be upset, it breaks my heart to say it out loud as I picture her wee face and how bad she looked but I feel that for as much support and help as we need then people need to know the true facts. Please bear in mind these injuries were contained to one side of her face and neck only the other side was as perfect as before she had been attacked. Please say a wee prayer and hope that when we do hear back that it is the right result. For now I don’t hold much hope. The full details of this horrendous murder are appalling. 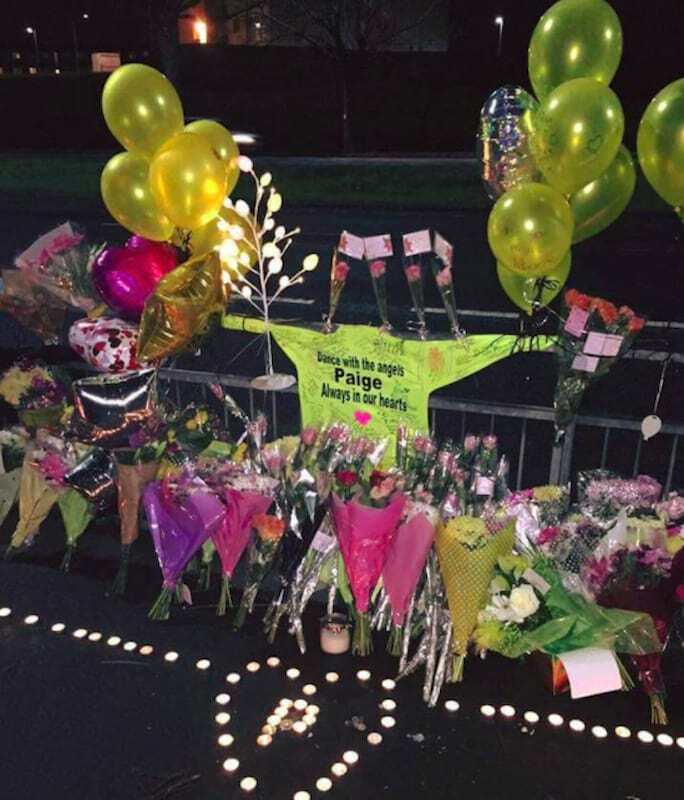 RIP Paige, thoughts go out to her family and to all who are affected. Let’s hope she gets the justice she deserves.